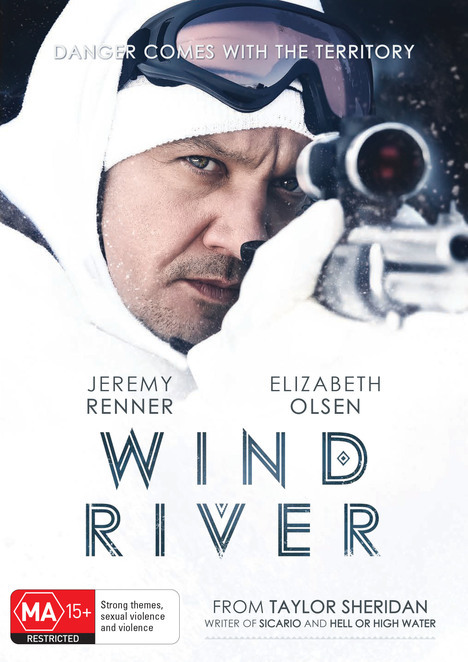 Thanks to our friends at ICON, we have 5 copies of WIND RIVER on DVD to give away. From Taylor Sheridan, the writer of Hell or High Water and Sicario, comes a gripping crime thriller set in the unforgiving snow plains of Wyoming. Elizabeth Olsen (Avengers Age of Ultron) stars as a rookie FBI agent tasked with solving the brutal murder of a young woman in a Native American reserve. Enlisting the help of a local hunter (Jeremy Renner, Captain America Civil War) to help her navigate the freezing wilderness, the two set about trying to find a vicious killer hidden in plain sight. The closer they get to the truth the greater the danger becomes with a town full of explosive secrets ready to fight back. To go into the draw, all you have to do is send an email titled 'WIND RIVER' to competitions@weekendnotes.com and let us know in 25 words or less why you want to win this DVD! Please make sure to include your full name and address so we can send you your prize! 5 lucky winners will be drawn on December 13, 2017.